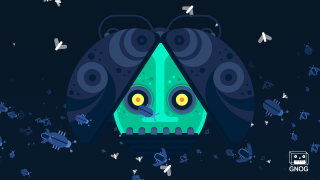 A wondrous journey through a universe playfully interactive monster heads. Explore a myriad of unique interconnected heads and the worlds they carry within, as you try to decipher each one's quirks and advance to the next. 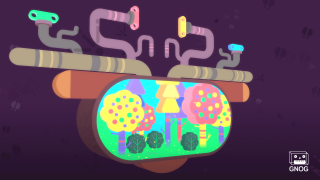 Interact with the outside to change the inside and vice versa to reveal the exit! 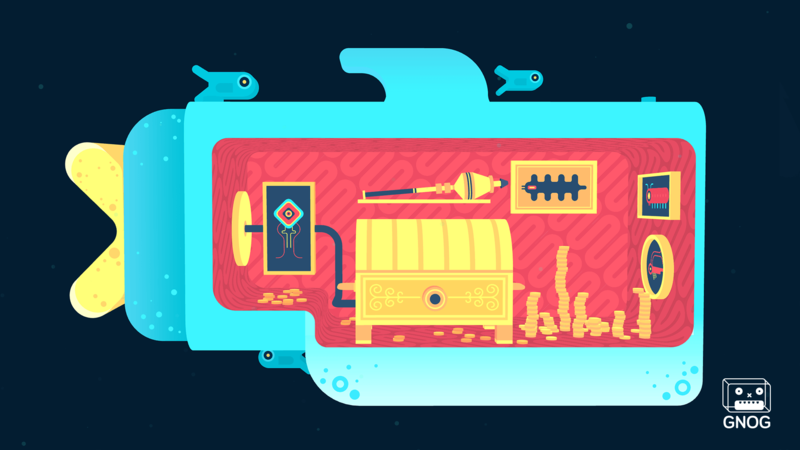 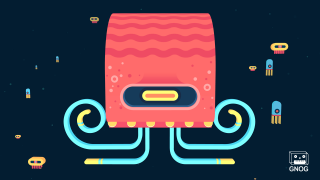 GNOG is the brainchild of illustrator and toy enthusiast Samuel Boucher. 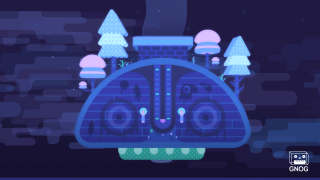 Originally conceiving a 2D puzzle game, Sam teamed up with Montreal's KO-OP collective, and began full-time work experimenting with wild ideas and puzzles. 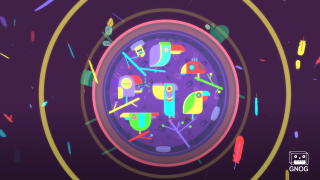 Since collaborating, the game has morphed into a 3D puzzle adventure, where each head contains a unique universe with its own set of rules and puzzles inside of it. 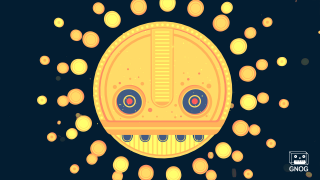 Combining natural, physically-based controls with dynamic soundscapes and a mysterious narrative, GNOG is the synthesis of stunning art direction and joyful interaction design. 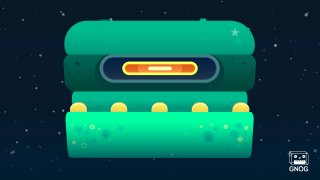 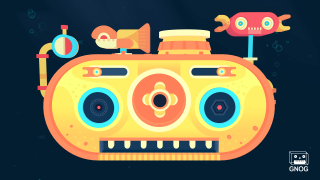 GNOG is funded through the Sony PubFund Program and is supported by Double Fine Productions.